Bathing your dog can be a simple task for some dog owners while being an exhausting operation for others. 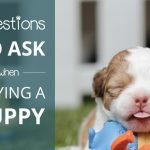 Some pet lovers are blessed with a dog that enjoys bath time while others are less fortunate and struggle to keep their dog calm throughout the process. This article will take you through the steps of getting your dog fresh and clean again. Whether you’ve just adopted a new pupper or are still wrestling your furry friend in the tub, these steps will get you through. There is no strict rule. 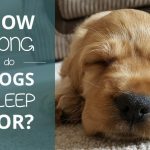 This will depend on your dogs living environment and behaviour. If Fido rolls in mud regularly, baths will need to be more frequent. If Rover is mainly a house dog in a clean neighbourhood, even a bath once a month could do. Monitor your dog’s smell and dirt in the coat and wash accordingly. Washing too often can actually work against their hygiene as this removes the natural oils that keep their coat and skin healthy. If you’ve just gotten a puppy, this is the best time to create positive association with taking baths. Some new dog owners have chosen to adopt older dogs and may need to put in some extra effort if the new addition to the family is not a fan of getting washed. 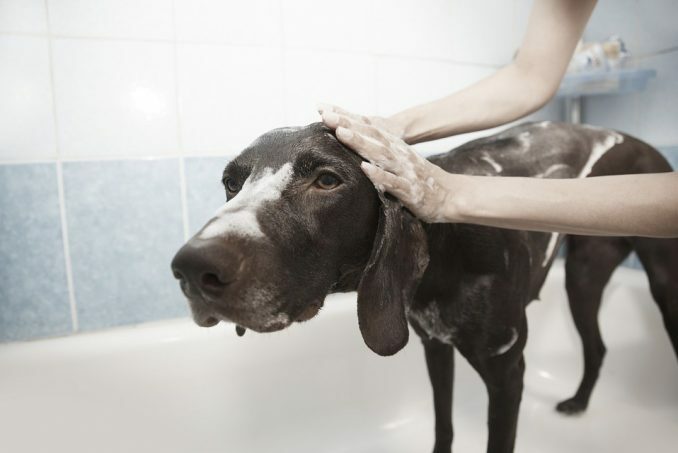 To create positive association with the bath time, guide your dog to the bathing area in a friendly manner. Forcefully taking your dog to the bathing area will only make it more difficult to keep him still. Use a leash if necessary but don’t pull excessively. Rather, guide your dog to the bathing area with soothing talk, little treats or toys. During the bath itself, keep calm to keep your dog calm too. Some may choose to keep the collar on the dog for easier handling during the bath. Remember to dry the collar after. Even using the leash can be helpful, for example, if the bathing area isn’t a confined space. If you use the leash, just remember that the experience shouldn’t feel like a punishment to your furry friend. Keeping your voice and touch gentle will help keep your dog relaxed. Many dogs will want to release some energy after the bath. Again, for positive association it is good to let your dog be playful. A little tug-of-war with the towel is common behaviour. Where best to bathe your dog will depend on what you have available to you and the climate you and your canine live in. Small dogs can easily be washed in the sink. Medium to large size breeds can be washed in the shower or bath tub. Alternatively, you can purchase a tub just for your pup. If you live in a tropical region or during hot summers, it is okay to wash your dog outside. Dogs are quite sensitive to temperature though so do not wash your dog outside in chilly or cold weather. Your dog will be more susceptible to disease when he’s cold. Feeling too cold during the bath will also not help your efforts in positive association. Using an appropriate brush, work through any tangles your dog’s coat might have. Soap and water will get stuck in their hair otherwise. 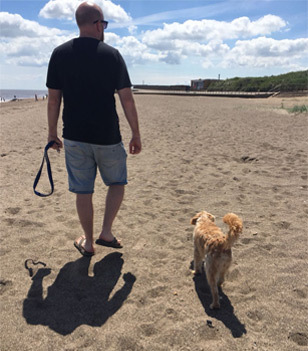 Make sure that you have everything you need set up in the bathing area before bringing your dog there to speed up the process. You will need a towel for drying. If washing your dog in a tub or shower it might be useful to place a bath mat or another towel on the bottom. This will help your dog keep its balance when it gets slippery. Choose a shampoo that is suitable for your dog’s breed and age and any possible health needs. If your dog has any skin conditions, make sure to consult your vet on the best shampoo formulas. Do use shampoos specifically for dogs as human shampoos can irritate a canine’s skin. Groomers and vets advice to wash your dog from the neck down. This is because any wetness or lingering moisture near their ears will make them prone to infections. Use a gentle spray. If you don’t have a flexible shower head or tap, use a small bucket that fits easily in your hand to pour water over your dog. Make sure your dogs entire body from the neck is completely soaked. 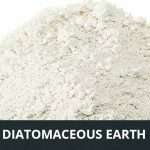 Wash away any dirt that has accumulated. Shampoo your dogs entire body; the back, the tail, the paws, tummy, groin and buttocks. Keeping all areas clean will help prevent infections and skin issues. Avoid shampooing your dogs head. The shampoo can irritate the eyes and shouldn’t be consumed through licking. For many dogs spraying water on their head is unpleasant. It is also best to avoid shampoo on their head. Instead, wet a cloth to gently rub away any grime on their head and ears. It is best to towel dry your dog after its bath. 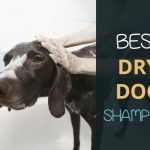 Make sure that his entire body is dry before letting your pooch run around again to avoid muddy situations and having to start all over again. 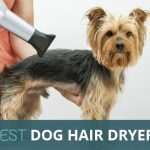 If you really prefer using a blow dryer consider buying one that is specially designed for dogs. The noise of a blow dryer can be scary for your pup. Also, the heat from a regular blow dryer can irritate their skin. Only use the cold setting when blow drying your dog. Groomers can save you the hassle but washing your dog can also be way to bond with your pet. It comes down to personal choice and means.